The Winners Have Been Chosen! May 3rd, 2018. 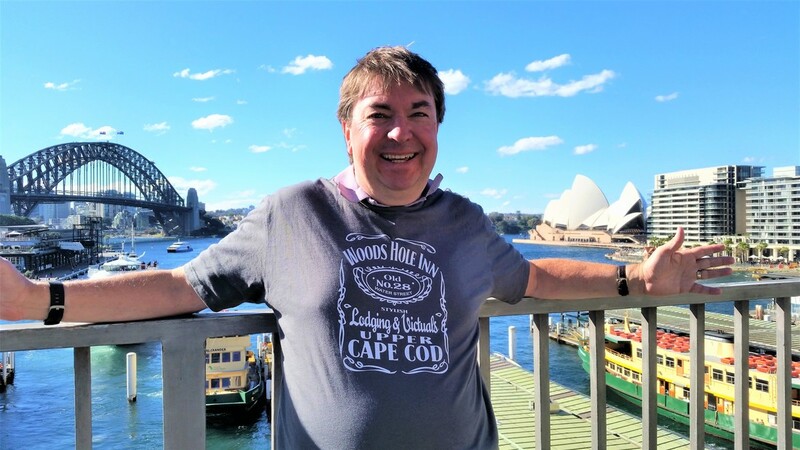 We are so incredibly grateful for all of our participants over the past 7 years and as of 2018 the Woods Hole Tee Shirt contest is retiring. 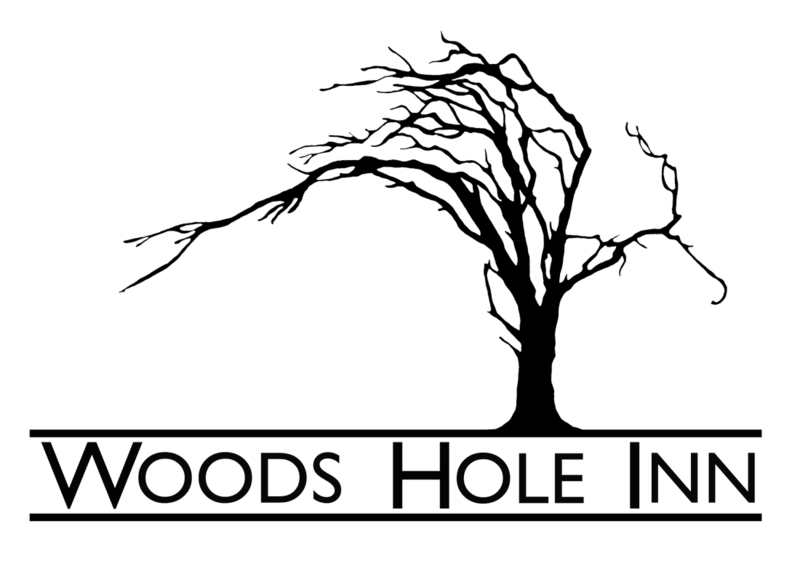 Don't worry though, you will still be able to purchase our fabulous tees at our new shop, Inlet at the base of the Woods Hole Inn. As always, our staff decided that there were just too many fantastic pictures to only select one... Here are our runner ups! 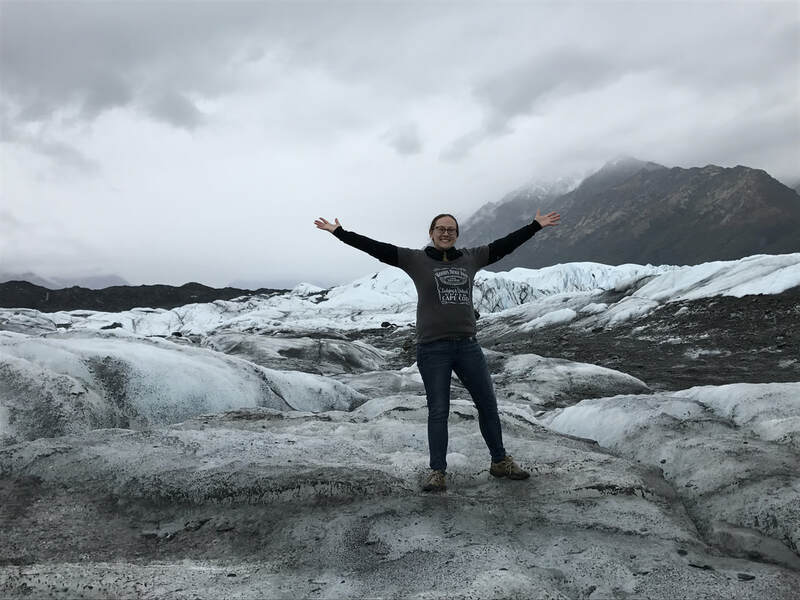 Staff Choice runner-up prizes go to Courtney & Jorge in Matamata, New Zealand and Elise & Her husband at Franz Josef Glacier in New Zealand! 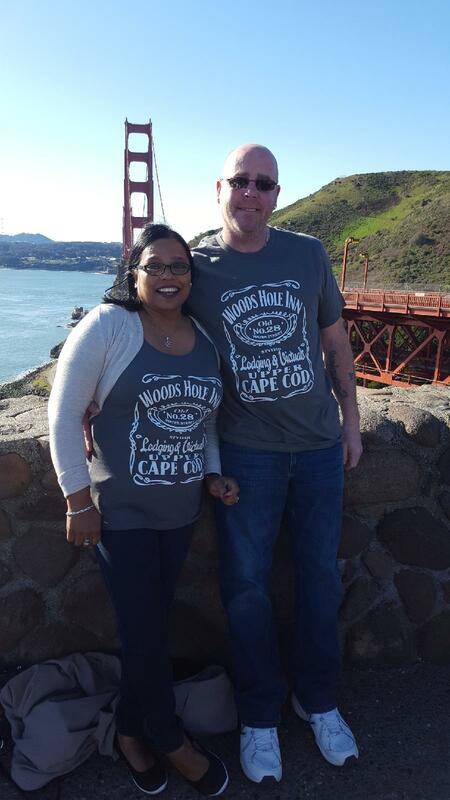 Both runner up winners will receive a $100 gift certificate to the Woods Hole Inn. 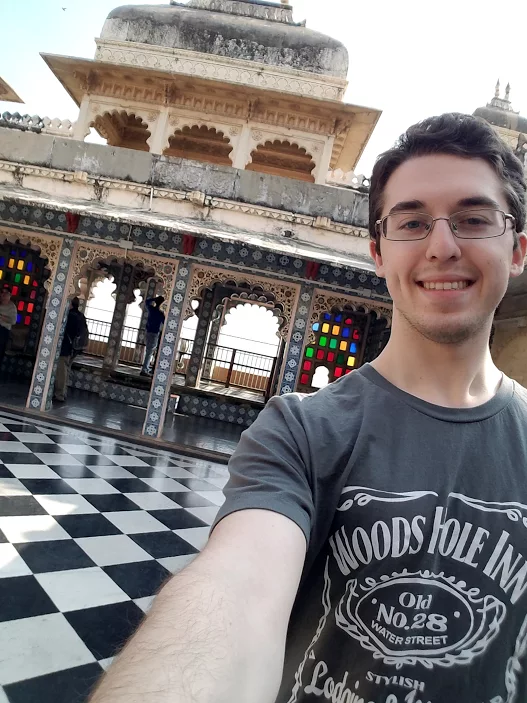 Thank you to all for participating.. yet again we have had as much fun as you did, following your travels all over the globe. The voting for the 2018 contest has now closed. *Some restrictions apply. Based upon availability, once booked all cancellation policies apply. Must be used before May 1st, 2019. All other Woods Hole Inn policies apply, see website for details. 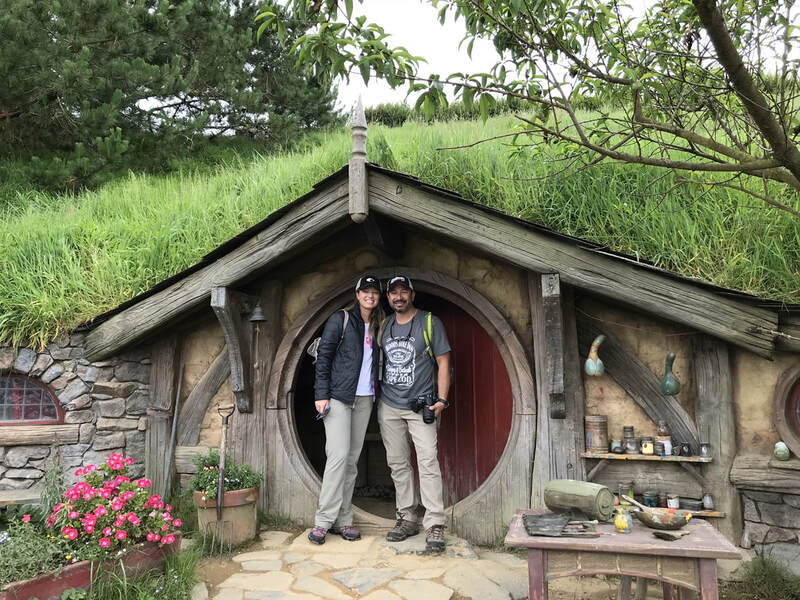 COURTNEY & JORGE in MATAMATA, NEW ZEALAND on the MOVIE SET of HOBBITON from LORD OF THE RINGS. ELISE & HER HUSBAND AT THE FRANZ JOSEF GLACIER in NEW ZEALAND on their HONEYMOON. THANK YOU SO MUCH TO OUR 2018 PARTICIPANTS! Christa and Arnold hiking the on the Nakasendo trail, at the Tori Pass near Narai, Japan. Bear warnings!!! Sara atop Authur's Seat in Edinburgh, Scotland on the first day of their honeymoon. 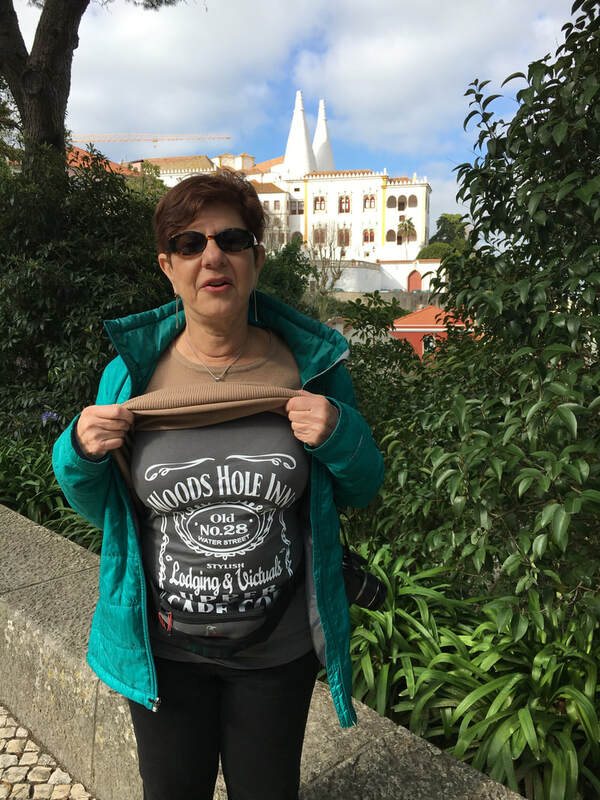 Sharon and her Woods Hole Inn tee in Portland, Maine. 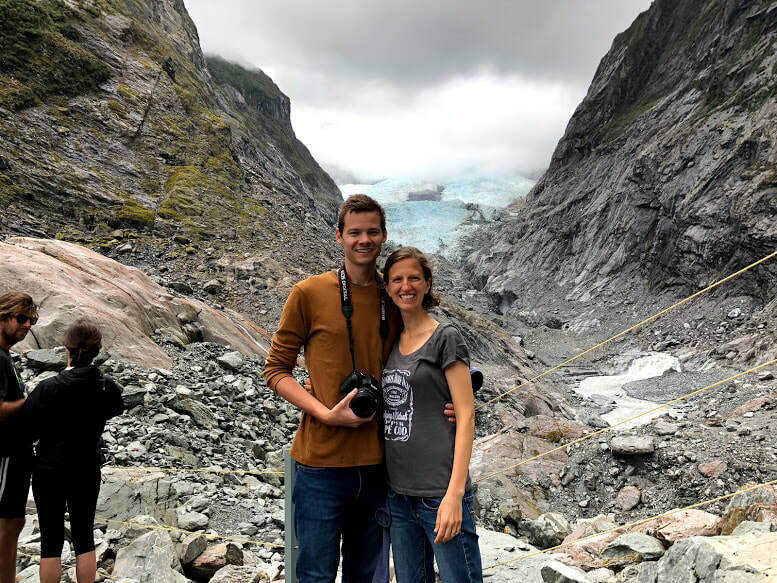 Elise and her husband at the Franz Josef Glacier in New Zealand on their honeymoon! 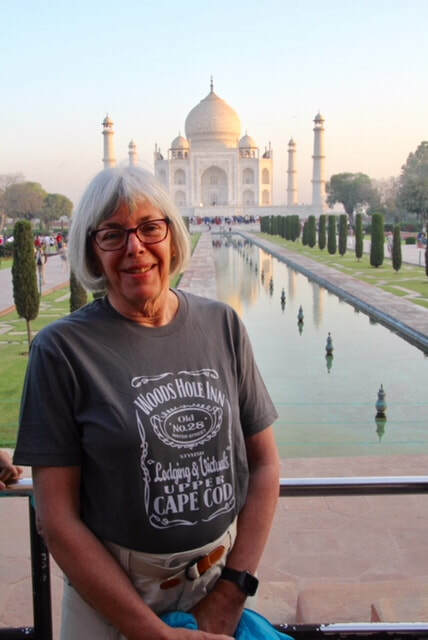 Christine basking in the glory of the amazing Taj Mahal, one of the Seven Wonders of the Ancient World, Agra, India. Ellen in Sintra, Portugal. 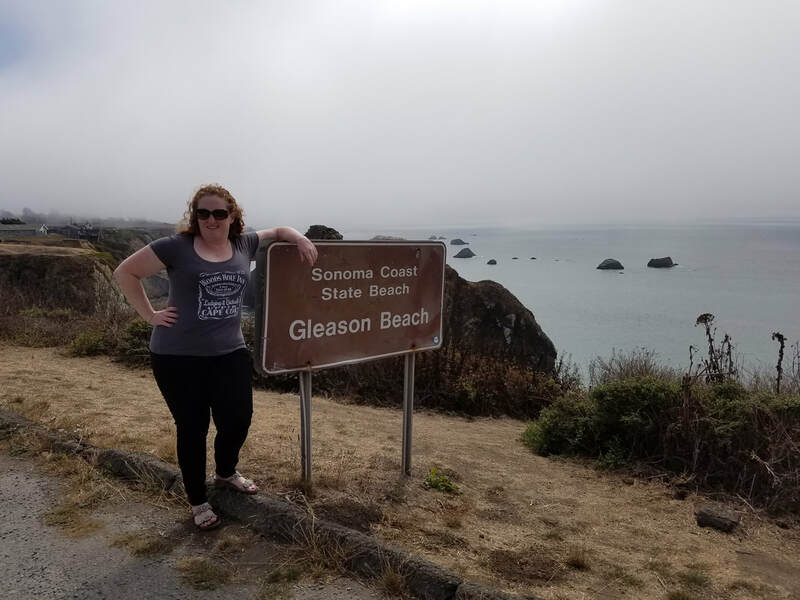 A town with 5 castles! Left: Megan at the top of Table Mountain in Cape Town, South Africa one of the new 7 wonders of nature. Molly in front of the Metropolitan Opera in NYC where she auditioned for the Metropolitan Opera Chorus. 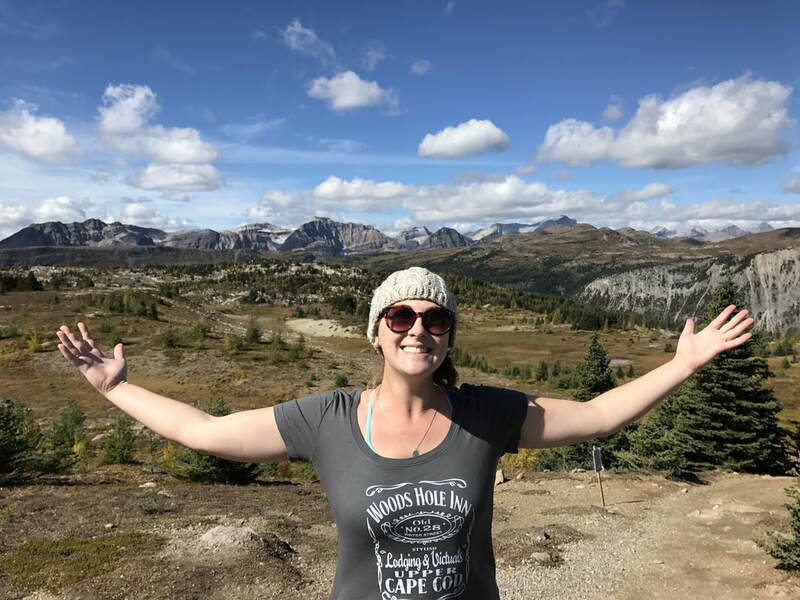 Sara took her Woods Hole Inn t-shirt on vacation to the top of the Matanuska Glacier in Alaska and to the Sunshine Meadows Trail in Banff, Canada. 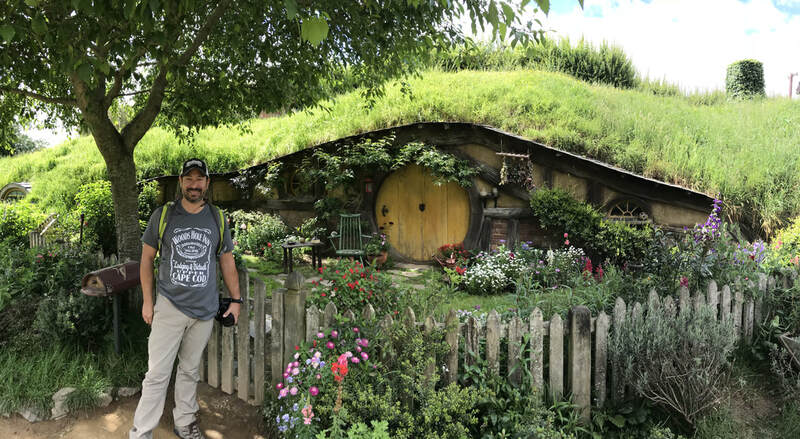 Courtney & Jorge in Matamata, NZ at Hobbiton from the Lord of the Rings & Hobbit movie sets. 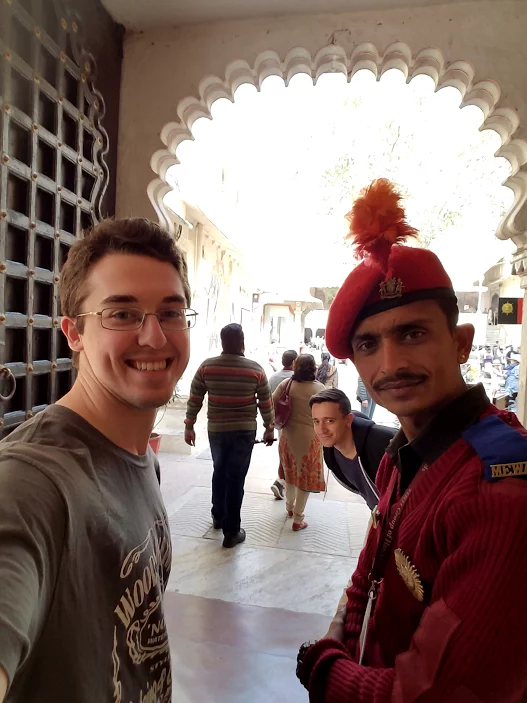 John guarding the palace at City Palace, in Udaipur, India. Connie and Brian having fun at their local park in Missouri. Shane in front of the Sydney Opera House, Harbor Bridge, and Manly Ferry. 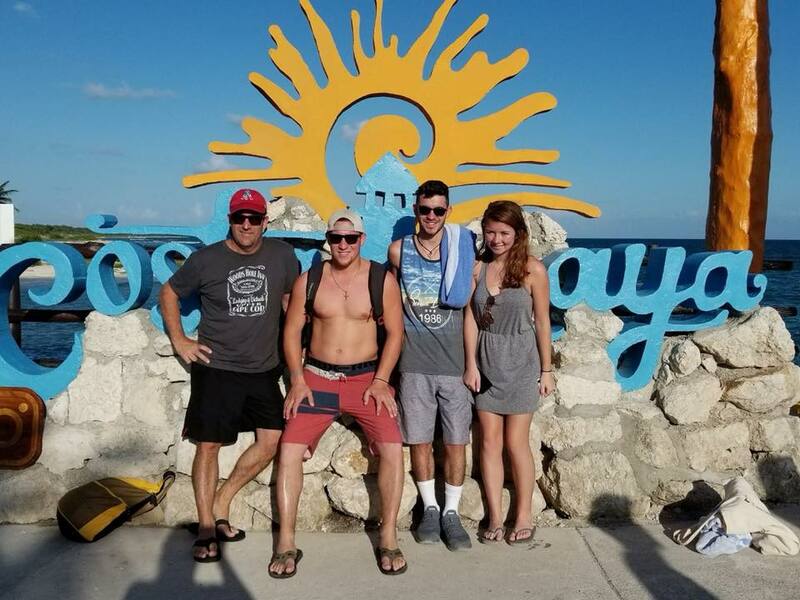 Hello from David in Costa Maya, Mexico. 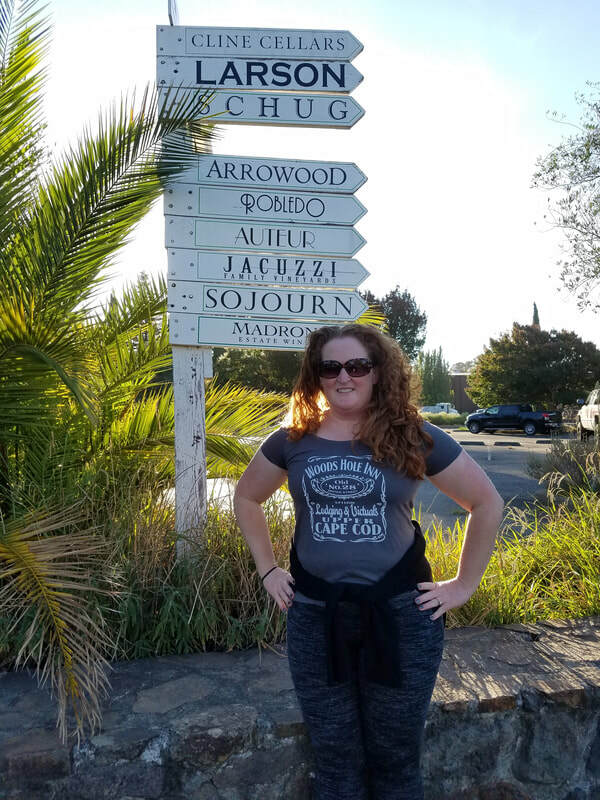 Maureen pointing out all of the nearby wineries from Sonoma Square among the hills of Sonoma, California and alongside the Pacific Ocean off of Route 1 in California.